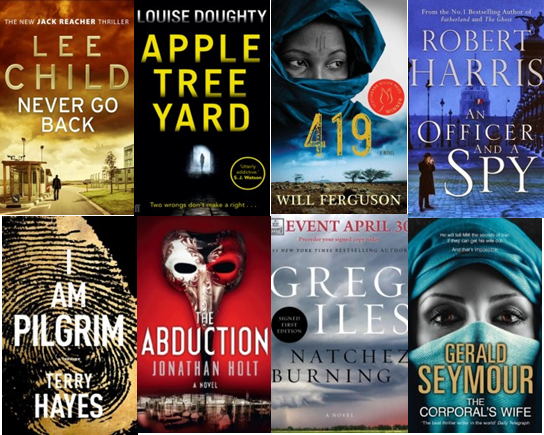 If you have a passion for crime fiction, now this it just for you. This year CWA has announced its winners for this year’s Daggers. The Diamond Dagger goes to Simon Brett. The CWA Diamond Dagger is selected from nominations provided by CWA members. Nominees have to meet two essential criteria: first, their careers must be marked by sustained excellence, and second, they must have made a significant contribution to crime writing published in the English language, whether originally or in translation. CWA International Dagger award is for crime novels (defined by the broadest definition including thrillers, suspense novels and spy fiction) as long as the book was not originally written in English and has been translated into English for UK publication during the Judging Period. Viking. This award is for any non-fiction work on a crime related theme by an author of any nationality as long as the book was first published in the UK in English during the Judging Period. This award encompasses, though is not limited to, non-fiction works relating to true crime, historical crime, crime-related biography and crime-fiction literature. 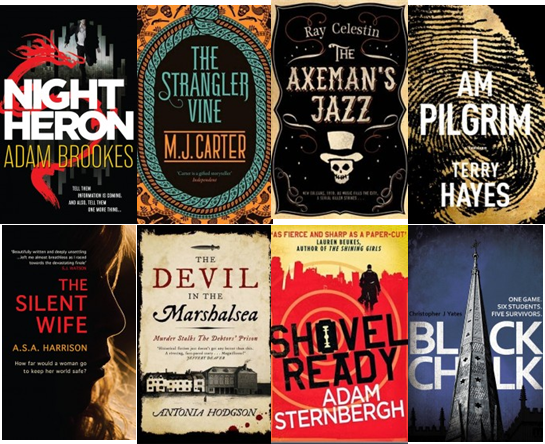 CWA Short Story Dagger – This award is for any crime short story first published in the UK in English in a publication that pays for contributions, or broadcast in the UK in return for payment, during the Judging Period. This year’s winner goes to Fedora by John Harvey in Deadly Pleasures John Harvey Severn House for ‘An unusually convincing take on the private eye story, with everything from the title to the strongly noir ending in place. Extremely well written.’ by the judges. This award is for the best historical crime novel, first published in the UK in English during the Judging Period, set in any period up to 35 years prior to the year in which the award will be made. For novels that involve passages set later than this time period, at least three-quarters of the book should be set in an earlier period. The winner gones to Antonia Hodgson for The Devil in the Marshalsea. Don’t forget to borrow any of those books from Parramatta City Library. 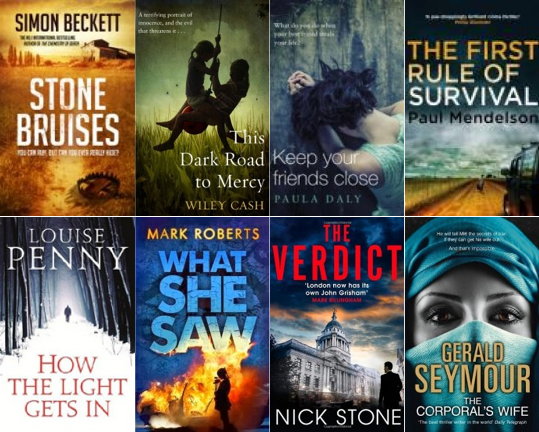 This entry was posted in Awards & Prize Lists, Mystery & Crime and tagged Author, CWA Daggers 2014, Literary Awards, Parramatta City Library, Writer by admin. Bookmark the permalink.